Ringed by some of the best beaches and surf breaks on the continent, with jungle-clad Andes peaks at its core, Colombia is starting to make good on its geography after years of unrest, by opening up its countryside to active travelers. A number of outfitters are starting to offer trips here. Adventure Life, for instance, is introducing not one, not two, but three new itineraries to Colombia in 2013 that include mountain-biking through the lowland tropics, old colonial towns, and coffee plantations, rafting the white water of the Chicamocha Gorge, and hiking. 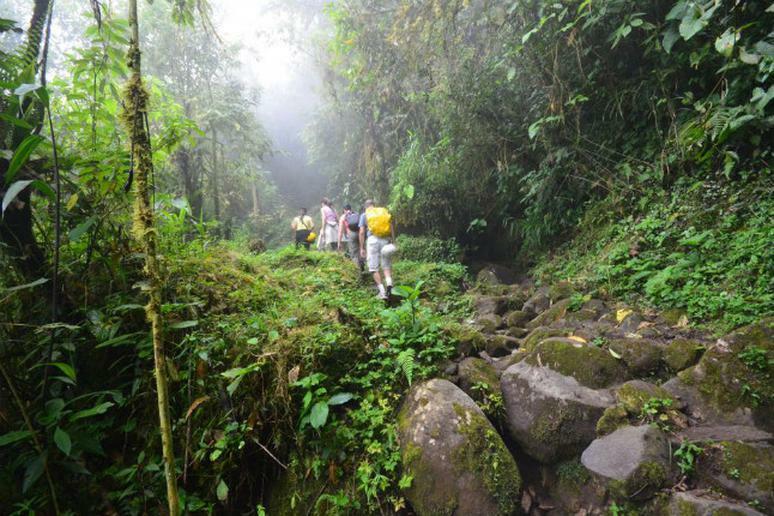 Adventure Life offers a 9-day trip that takes you from mountaintops to beaches with jungle hikes in between. You’ll take a trip to El Pueblito, a lost stone city now swallowed by the jungle, stop by an organic coffee hacienda near Bucaramanga, and visit many small fishing towns along the Caribbean coast. From $815 per person. Return to Best Adventure Travel 2013.